homemade breadcrumbs – worth the effort! I know what some of you might be saying – “seriously, breadcrumbs”? Yes, yes, and yes! Frankly, I’ll never go back to store-bought breadcrumbs again. There is a HUGE difference between these and store-bought in both taste and quality. I use breadcrumbs fairly often for chicken cutlets, meatballs, meatloaf, as a gratin topping, for clams casino, eggplant parmesan, and as a topping for baked macaroni and cheese. I also put them in my Utica Greens, which I can never get enough of. The process to make these breadcrumbs is very simple but a bit different than most other methods out there. These bread crumbs are very crisp yet light. The process is mostly hands-off. 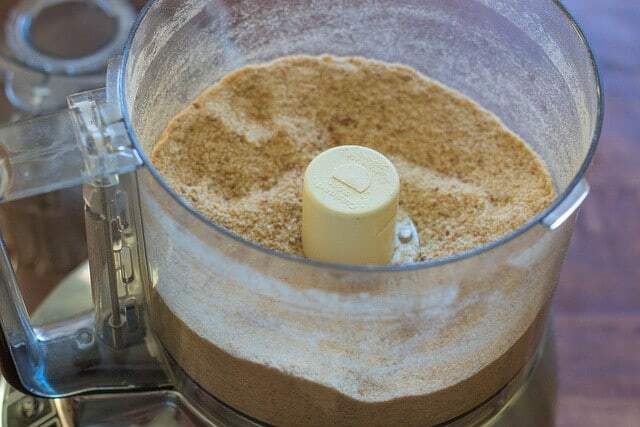 Use of a food processor helps make the process easier but you can also use a rolling pin or meat mallet and plastic bag to process the crumbs. I usually make my slices about 1/2 inch in thickness, as the thinner the are, the faster the bread will dry out. Place the bread slices on a baking sheet and place the tray in the oven (preheated at 180 degrees). The time to thoroughly dry out the bread will vary depending on how much bread you have in the oven and the thickness. It usually takes me about 2 to 3 hours to dry out my bread. You don’t want any moisture at all. 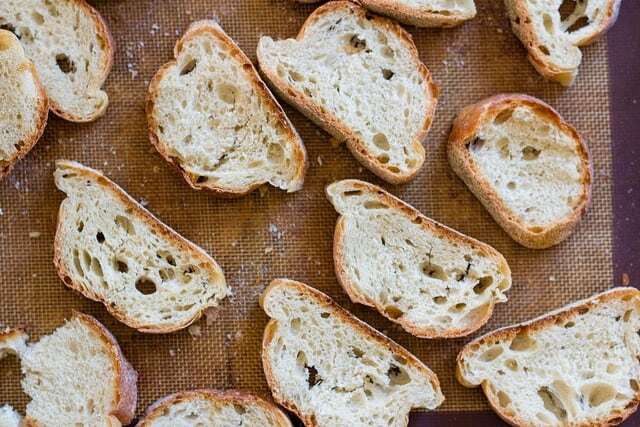 The bread should be as crispy as a crouton. After the bread has been dried out, process in your food processor or blender in small batches. Alternatively, you can place the pieces in a sealed plastic bag and use a rolling pin or meat mallet to render the slices into crumbs. Store in an airtight plastic bag in the freezer or refrigerator. Mine last a while in the refrigerator.